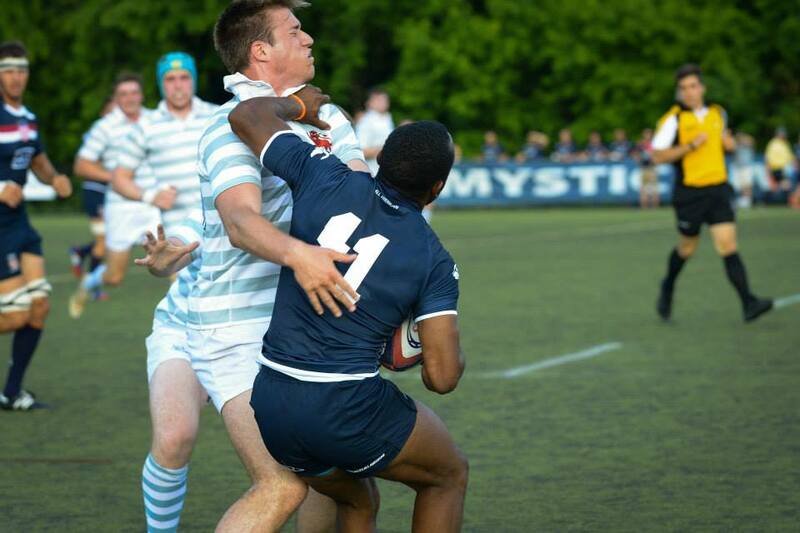 McGowan scored a try for the Collegiate All Americans on Wednesday as his team swept Cambridge University. For McGowan, this All American assembly is not only a nice cap to a season where he helped St. Mary’s win a national championship, it’s a cap to a long, arduous road back from injury. 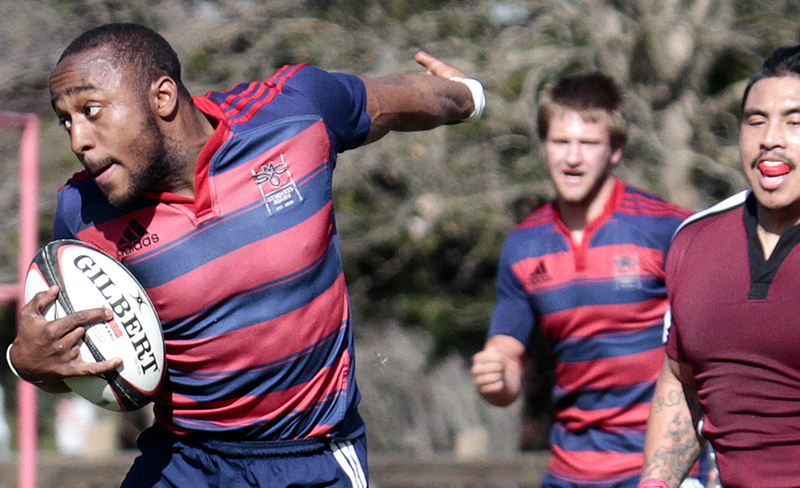 Coming off the 2012 Junior World Rugby Trophy win with the USA U20s, McGowan spent some time training at the Olympic Training Center, seemed poised to help the Gaels take charge in 2012-2013. But then he suffered a catastrophic knee injury in a non-contact training. He injured his ACL, PCL, MCL, and meniscus. It was very bad. He was unsure whether he could even play, and was not allowed to run for six months. Ultimately, the injury would put him out of commission for 14-and-a-half months. But McGowan, who started playing rugby at St. Thomas HS in Houston, Texas when his history teacher told him “you go to one practice, and you’ll be hooked,” got to work. Once he was able to run, he was able to run as a bigger, stronger athlete. The results can be seen quite easily. Against Life University in the DIA Final, McGowan may have still looked slight, but he handled contact without much difficulty and caused plenty of problems for the Life defense. He earned an All American callup, and lined up at outside center in the first game outside Lindenwood’s Kansas City product, James Poli. With the All Americans, McGowan said he was pleased to see how the team adjusted to Cambridge, especially in the first game (won by the Americans 27-15). The All Americans will finish their summer assembly against an older, physically more imposing Ontario Blues this weekend, but sweeping Cambridge as been a nice experience, even though it’s been a long season. It’s still fun, just as it was when Brett Mills Jimmy Wolfinger, and Johnny Brown got McGowan started at St. Thomas.